If what Damore said is true, then regardless of how uneasy or uncomfortable it makes the top executives at Google feel, he’s on to something. In fact, Damore touched on an issue that is actually quite common not only behind closed doors at Google offices across the country, but elsewhere. The truth is, the liberals’ obsession with diversity and their never-ending quest to introduce more of it into our society is actually, in many cases, leading to more division and less unity. Take, for example, the concept of affirmative action, which really is nothing more than blatant reverse discrimination. Schools and businesses that embrace affirmative action intentionally look to admit or hire minorities rather than non-minorities in the interest of being politically correct and “diverse,” even if those minorities are less qualified. In this way, a policy that is meant to embrace diversity actually is a form of discrimination, which contrary to the belief of many on the left, can exist when whites are the victims. 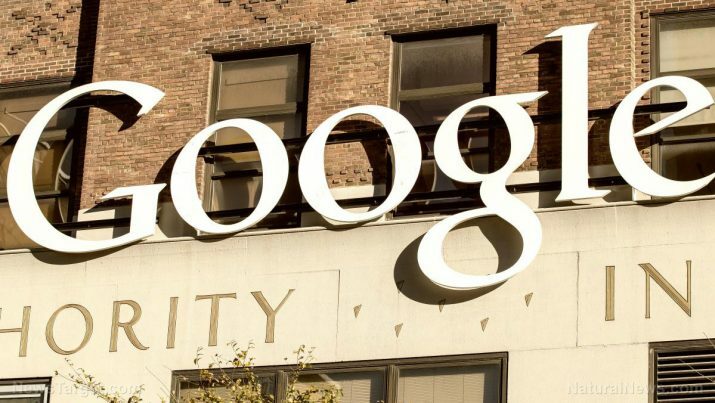 The social environment at Google described by James Damore in his manifesto is comparable to the social justice environment that exists on the majority of college campuses across the country. You would be hard-pressed to find an American university that doesn’t have an abundance of posters promoting things like social justice and diversity. Needless to say, it is a bit overwhelming, but definitely paints a clear picture of just how obsessed with race and equality our society has become. Last August, Campus Reform reported on a controversial story from Moraine Valley Community College in Illinois, which restricted certain sections of a mandatory introductory course to black students. One concerned parent spoke to the Chicago Tribune about the segregated classes, questioning why there weren’t any additional sections that were limited to Asian-American students or Native American students. Jessica Crotty, the school’s assistant director of communications, defended the segregated classes, arguing that Moraine Valley Community College has a right to set aside sections for specific populations. “The focus can be on specific issues they face,” she explained. “For example, veterans face a specific set of challenges. Students feel comfortable and are more likely to open up because they’re with other students who are like them,” Crotty said. Liberals are two-faced in this sense — out of one corner of their mouths they speak about the importance of inclusiveness and celebrating diversity, and out of the other corner of the mouth they advocate giving special privileges to minorities. Based on what the now former Google employee James Damore wrote in his memo, the tech company appears to act in the exact same way – we all need to be inclusive and bring everybody together, except when there’s a chance to give special treatment to someone who isn’t white. How about instead of focusing so heavily on race and diversity, we as a society just look past skin color and act as though it doesn’t even exist? We are all human beings, we all have potential, and we all can become as successful as we want to be. That is the type of mentality that will truly unite the American people.